The Eagle Court of Honor for Aaron and Cameron was held on Saturday, 1/28/17. Aaron tied as the troop's 115 Eagle Scout. 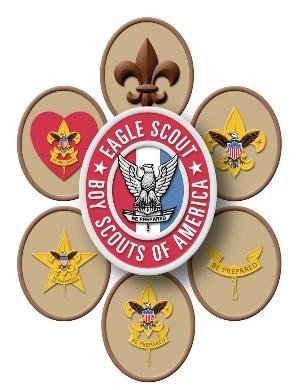 Cameron was the troop's 118 Eagle Scout.